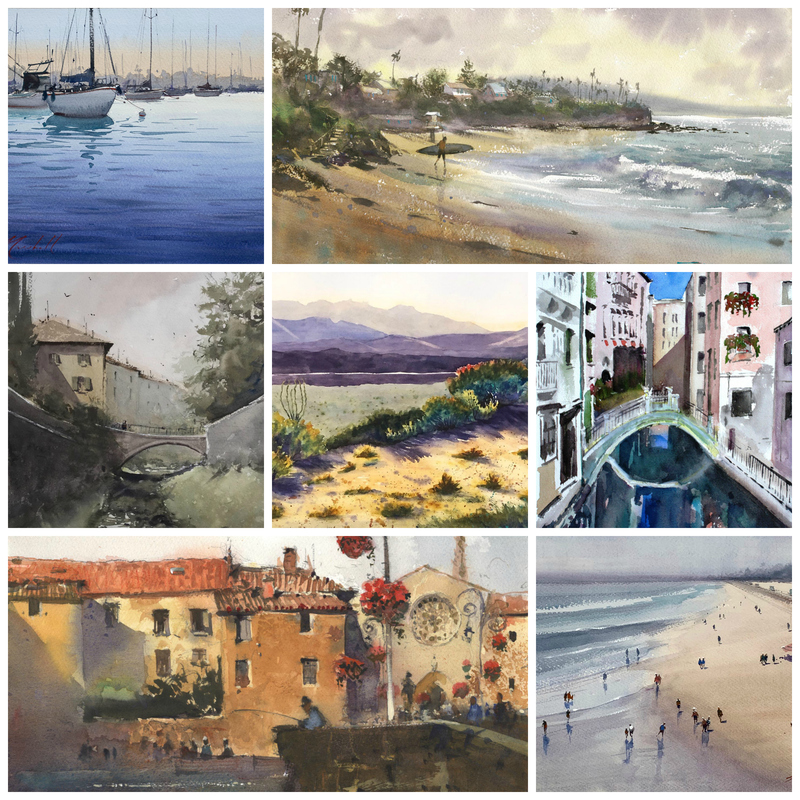 LPAPA’s current and upcoming 2019 Laguna Plein Air Art Shows and Special Events featuring original paintings for sale by Signature and Artist Members of the Laguna Plein Air Painters Association. 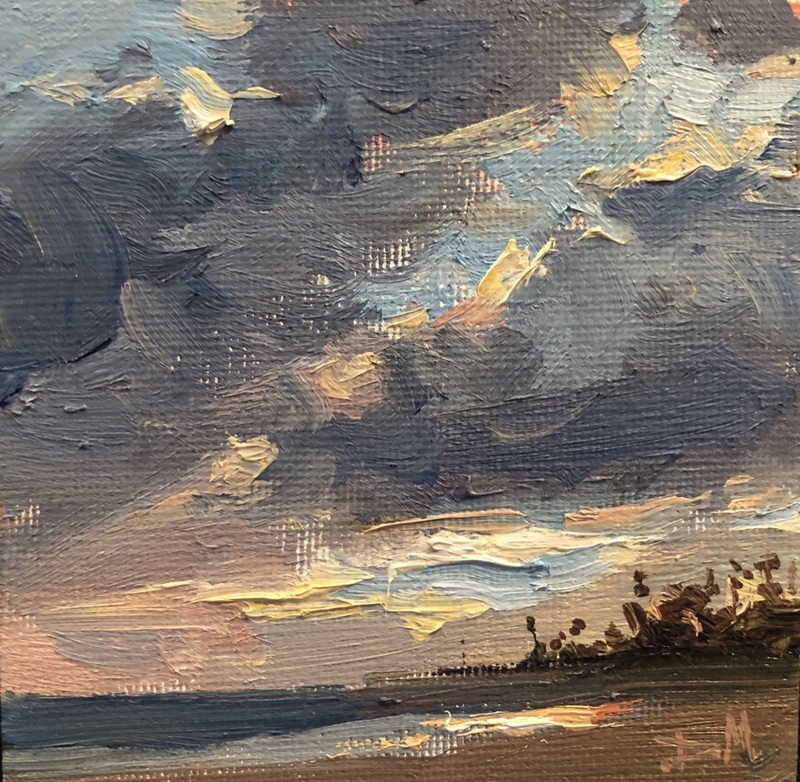 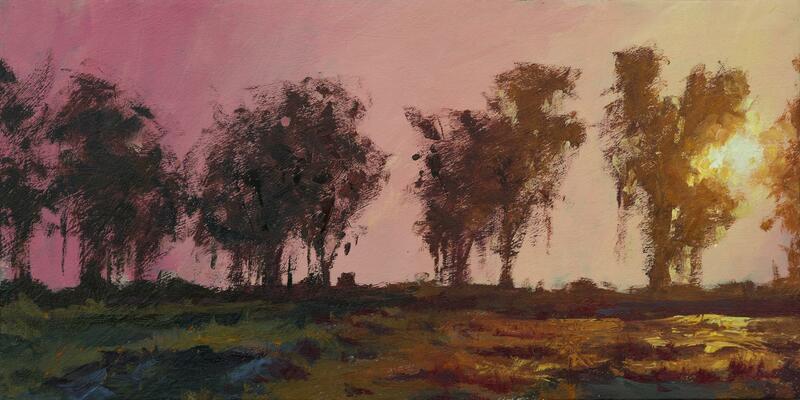 Proceeds from the sale of artwork supports the mission of the Laguna Plein Air Painters Association (LPAPA), a nonprofit art organization dedicated to painting the landscape, preserving Laguna’s artistic legacy established by plein air artists, and promoting the plein air painting genre and tradition. 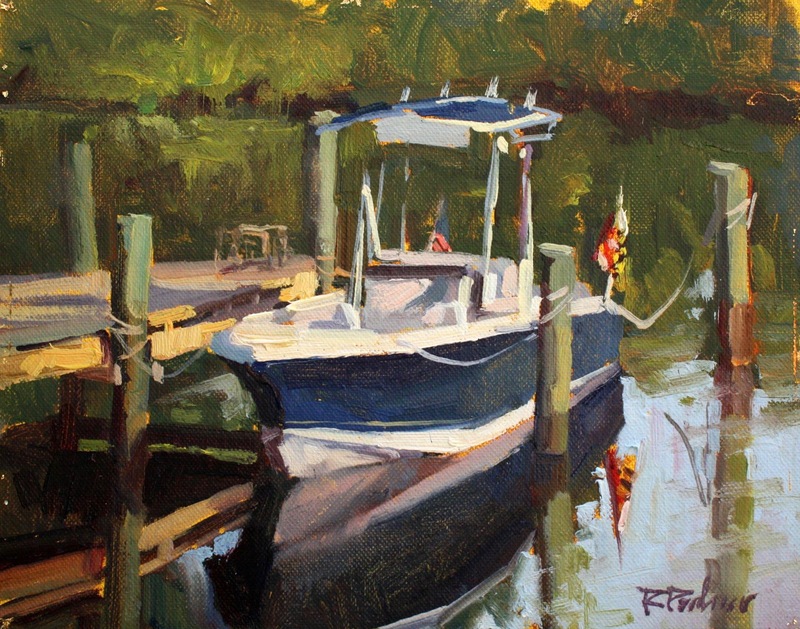 Current art shows have a link to view paintings online. 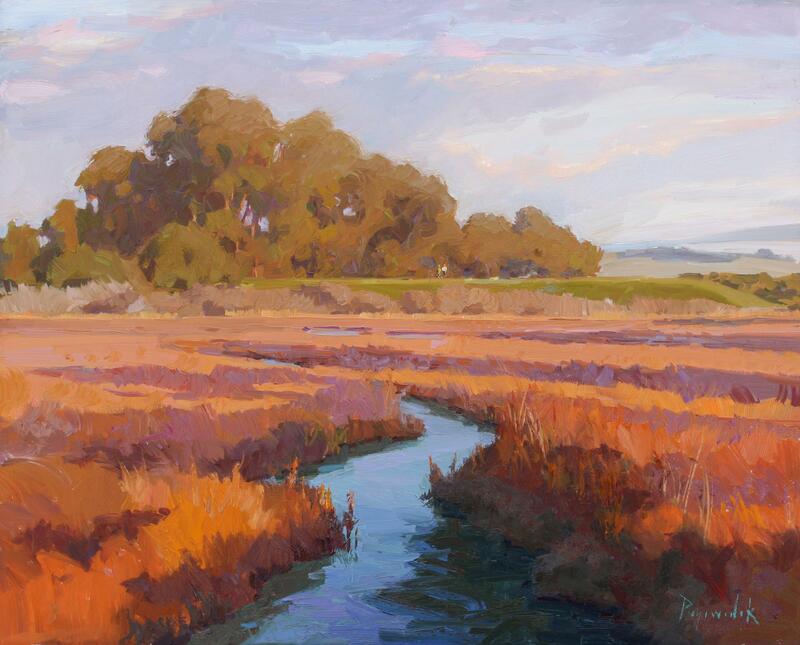 Upcoming art shows and events have exhibition details and calls for artists to submit artwork. 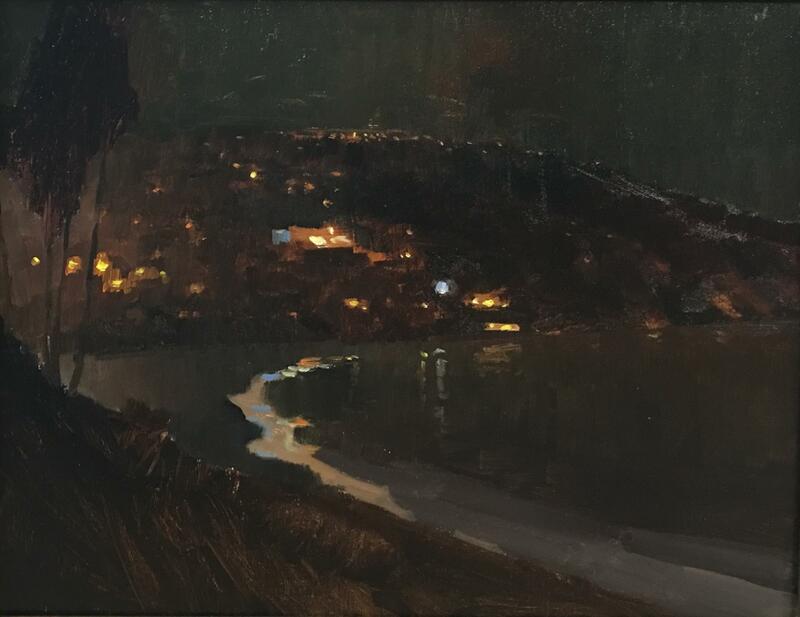 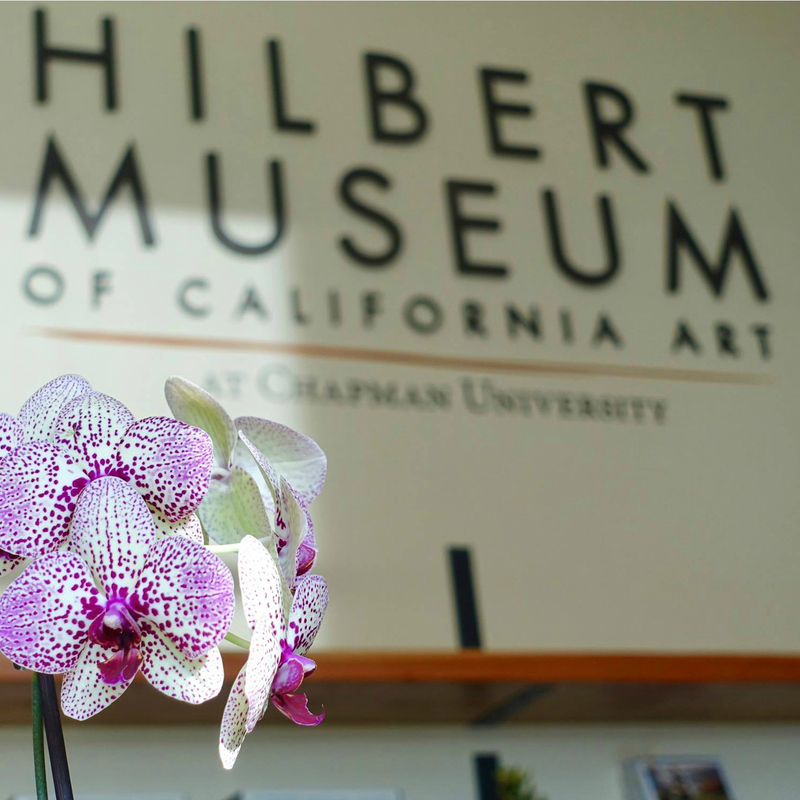 Celebrate Laguna’s Plein Air Painting Legacy & Painting Tradition!